What A Pair! 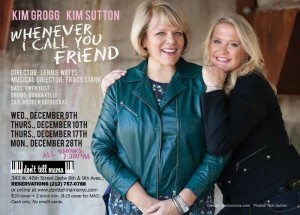 Myra Vassian and Kim Grogg are at it again! This time around they explore estrogen fueled relationships through song. Come along for the ride! It is a fun filled romp with famous friends from prehistoric time to Hollywood 2009. 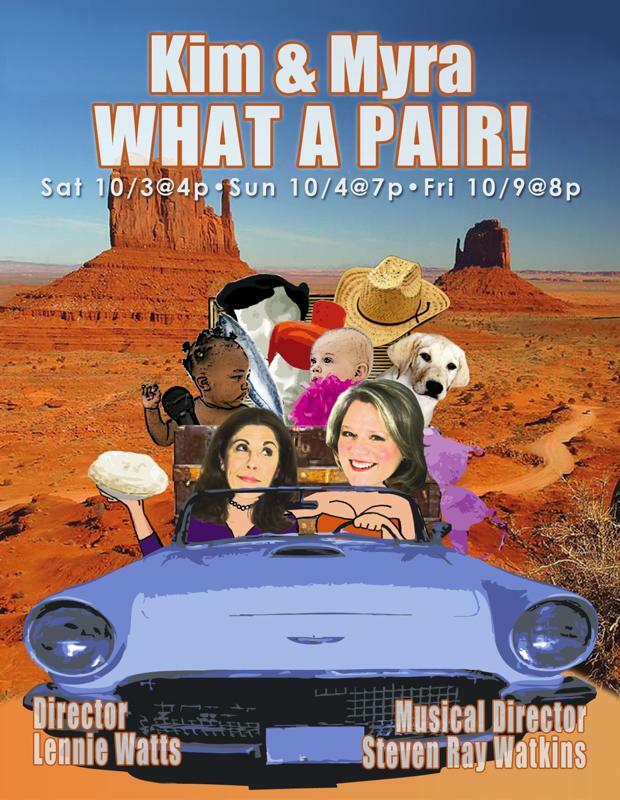 Thelma and Louise, Betty and Wilma, Lucy and Ethel, Cagney and Lacey…all make an appearance! Direction by Lennie Watts and musical direction by Steven Ray Watkins. Who doesn’t love the songs of the 60’s?...The Beat Goes On, I Dig Rock-N-Roll Music, Mockingbird, These Boots Are Made For Walkin’. 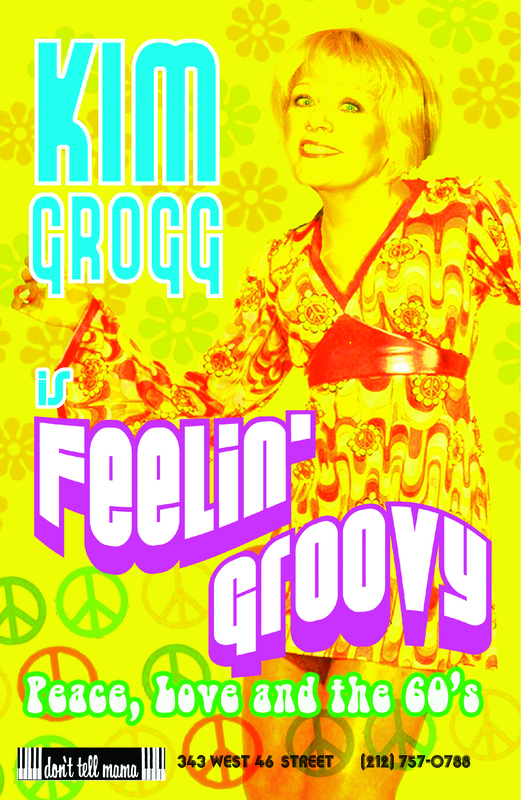 Feelin’ Groovy: Peace, Love and the 60’s is a celebration of growing up in a small Indiana town and the soundtrack of Kim’s youth. This 2010 show was directed by Lennie Watts, with musical direction by Steven Ray Watkins. Jim and Kim- It Takes Two: Letters To Santa. 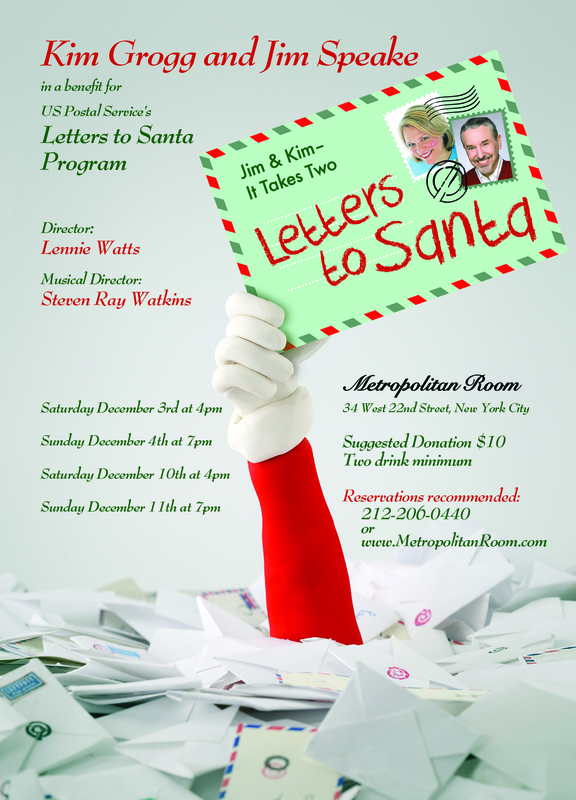 From Sondheim to Sedaka with a sprinkling of Santa, this 2011 show benefited Operation Santa Claus. This US Postal Service program helps fulfill the wishes of children who have written to Santa hoping to have a bright and happy Christmas. Together with her friend, Jim Speake, Kim was able to provide a better Christmas for several special children. Jim and Kim were even featured on the NBC Nightly News segment: People Who Make a Difference. Direction by Lennie Watts and musical direction by Steven Ray Watkins. 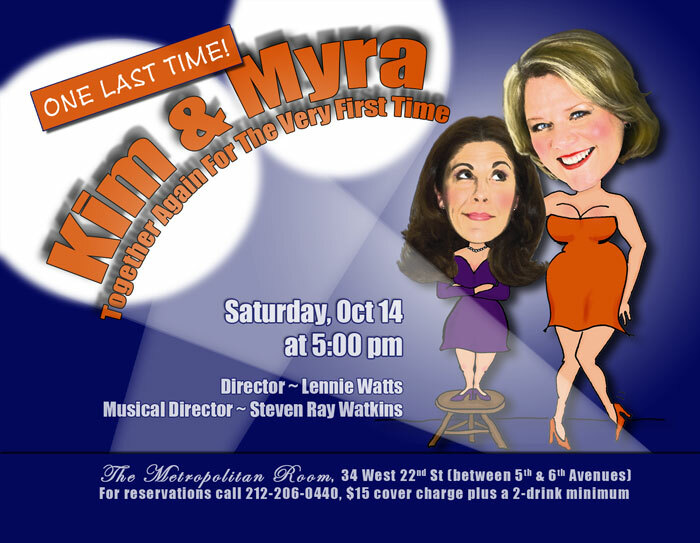 Kim and Myra: Together Again for the Very First Time. This show was the result of a dream that Kim and her friend, Myra Vassian, had for many years. They wanted to perform together for their friends and families in a beautiful venue—and they made it all happen in the fall of 2006. They sang lots of duets and lots of their favorite songs and it was the perfect kick-off into the world of cabaret. Direction by Lennie Watts and musical direction by Steven Ray Watkins. Dusty Springfield: Stay Awhile/I Only Want To Be With You. 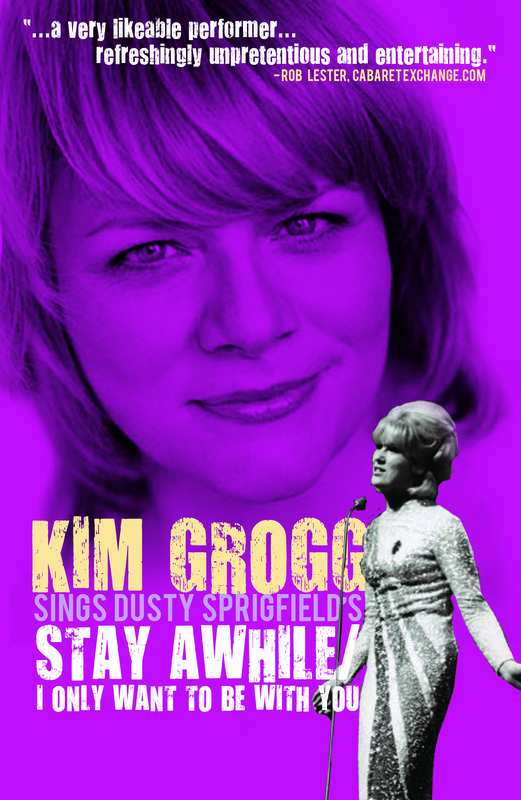 The Dusty Springfield show in 2010 was Kim’s first solo show. She was honored to be part of the 2010 Under The Cover Series, produced by Lennie Watts. Rolling Stone named Dusty one of the '100 Greatest Singers of All Time'…no wonder Kim wanted to sing her music! Direction by Lennie Watts and musical direction by Steven Ray Watkins. 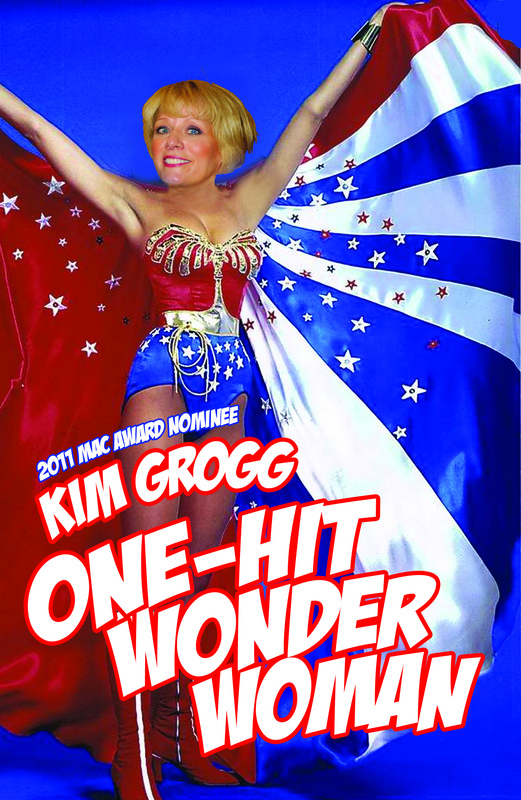 One Hit Wonder Woman! What makes a song a One Hit Wonder? It’s a freaky thing….like the perfect storm. It’s the perfect pairing of a song, of an artist and of a time. Many of these songs defined an era ...many were just fun and fluff. With back-up vocalists Wendy Russell and Uraini Collazo and guest artist Sidney Myer, Kim was able to protect truth, justice and the 'One Hit Wonder' way! This 2011 show was directed by Lennie Watts, with musical direction by Steven Ray Watkins. 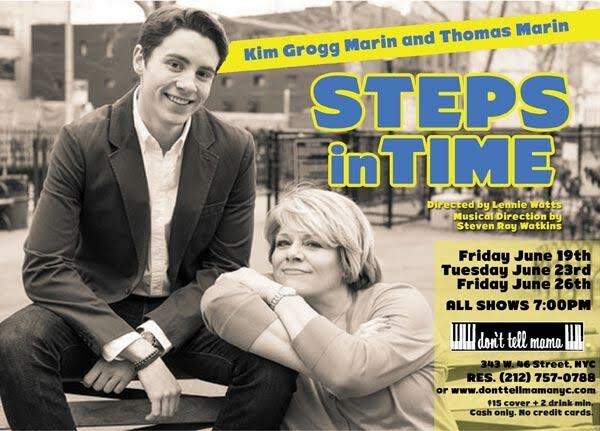 Steps in Time: Kim and Thomas explore their generational differences and what they have in common....which is their love of music. You will be sure to hear a song you know and maybe you will want to sing along to their medley of familiar tunes! Lennie Watts directs and Steven Ray Watkins leads the band. What do two tall blondes named Kim do when they get together? Why, SING, of course! 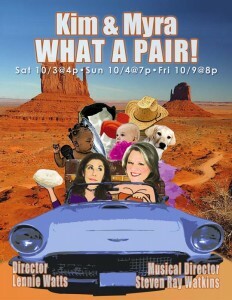 Led by Director Lennie Watts and musical director, Tracy Stark, Kim and Kim go on a friendship fueled musical romp. From Rap to the Beatles to the blues....there will be a song for everyone and a guaranteed good time!